For many of us, there seems to be a lot going on in the world – whether it’s our own personal world, the world at large, or both. Quite often the first casualty of the “immenseness” of life is our own self-care. Now is the time to give yourself the gift of self-care, kindness and nurturing so that you can be present to yourself so that you can contribute your gifts to the world. Karen has recorded 15 CDs of her original inspirational music, and is the author of an inspirational book, “Let Go of the Shore: Stories and Songs That Set the Spirit Free.” Among her many accomplishments, she has been a professional comedienne, led her own band for corporate events, and has been the music director of New Thought Churches, as well as music director and “ music weaver” for many spiritual conferences and retreats. 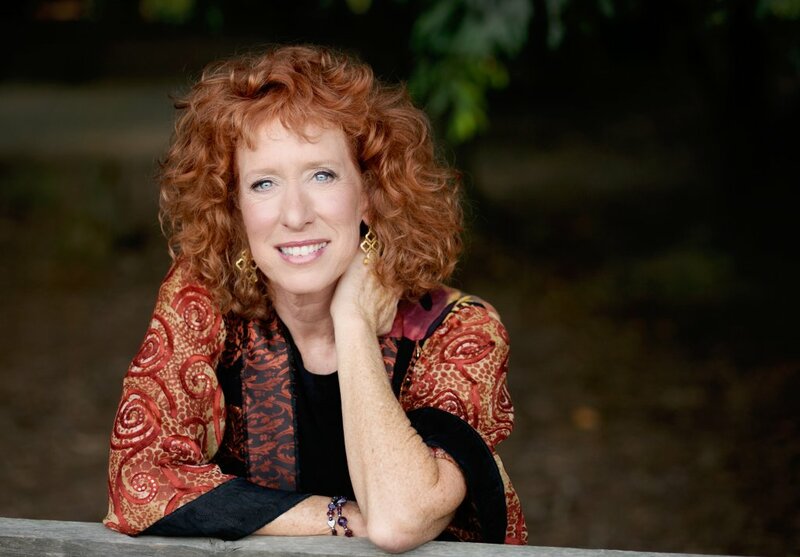 In following her passion, Karen sings, speaks and leads workshops at women’s retreats, mind-body & health conferences, and various churches around the country, as well as working with authors like Joan Borysenko, Alan Cohen, and many others.